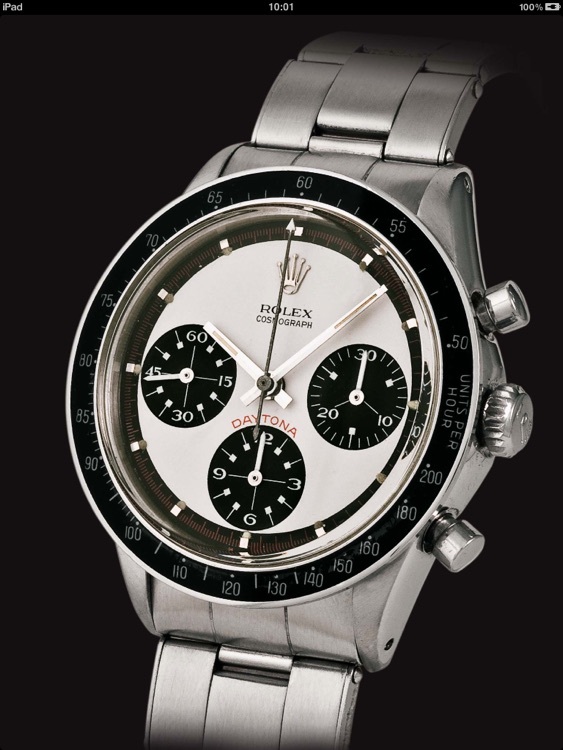 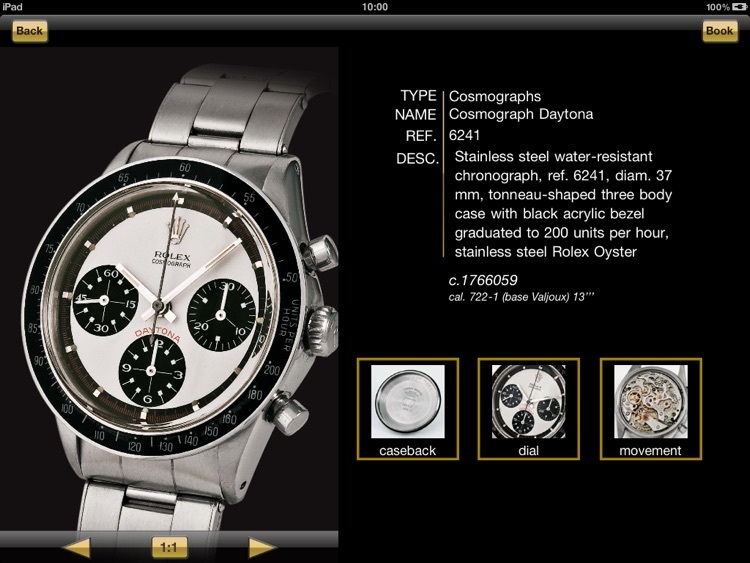 Detailed informations on the most beautiful and rarest watches produced by Rolex. 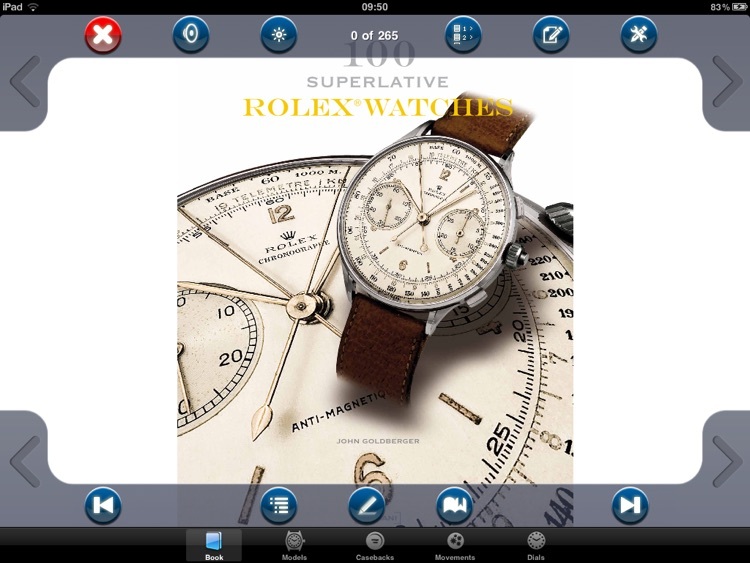 After the publishing of 100 Superlative Rolex Watches, now you can read on your iPad display each page of this magnificent book, pinch to zoom in and out to view text and photos of Rolex watches that John Goldberger considers to be the most interesting examples ever produced by Geneva watch company. 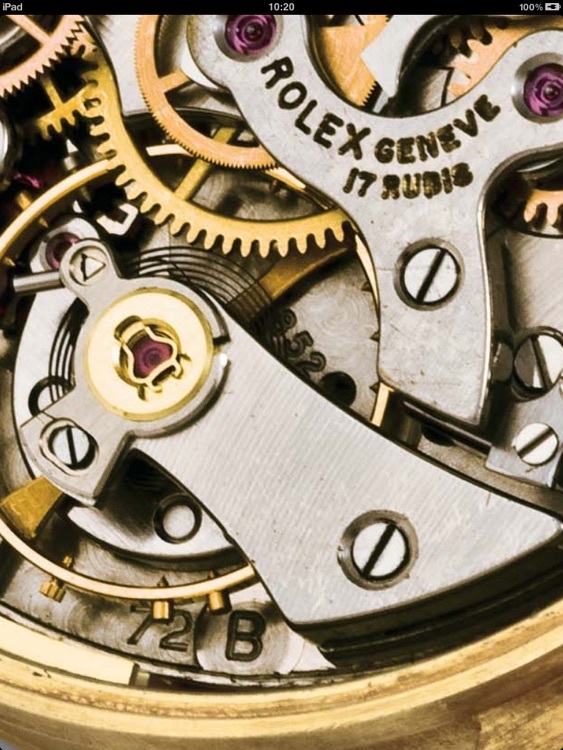 Three hundred eighty examples at your fingertips, traced back through time thanks to painstaking research, with the collaboration of some of the most renowned collectors in the world, and photographed to show the characteristics of the movement, case and dial of each example in the best possible way. 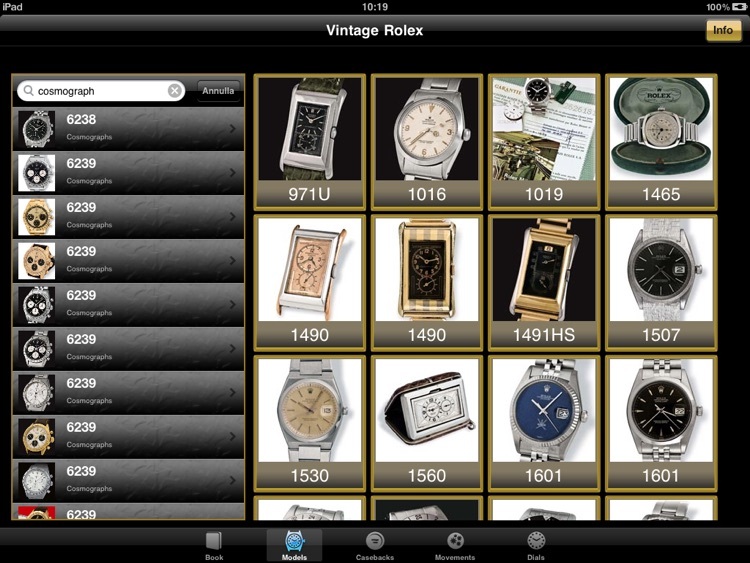 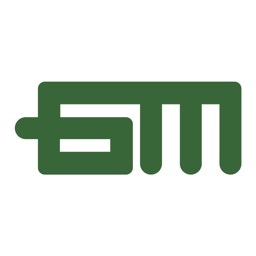 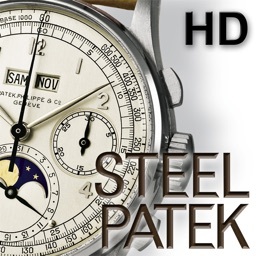 Over 1200 photos in high definition and 800 descriptions provide the collector and watch enthusiast with invaluable informations and new revelations on case reference numbers, dials, movements, related calibers and the year of production of each watch. 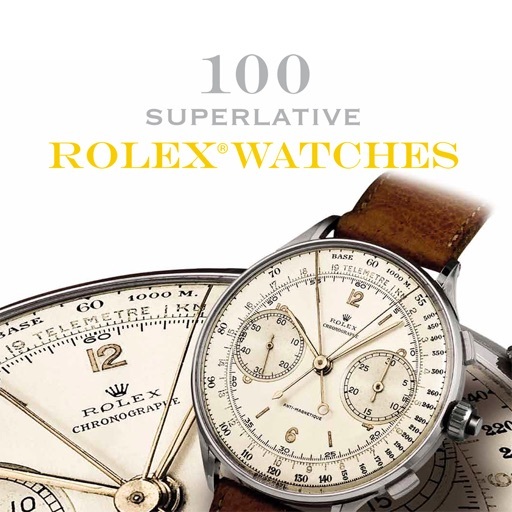 A journey in the quintessence of the Rolex spirit to grasp the essence of a brand that has probably contributed more than any other to the development of the wristwatch.